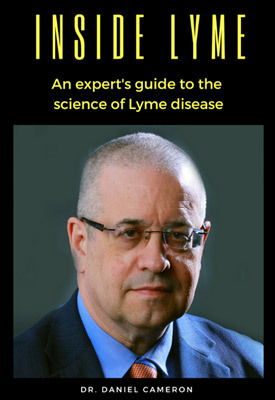 I will be recording a special Lyme Disease Science Conversation during my first book signing this Saturday June 9th. Lyme disease is one of medicine’s most controversial illnesses. Join the Conversation! Featured Topic: Where are the ticks and what are the diseases they carry? Millions of people are bitten each year in the USA. At least 300,000 of them will develop Lyme disease. Where are the ticks and what are the diseases they carry? Ticks are on the move. Join us for our next Lyme Disease Science Conversation.Join me Tuesday, June 9th 2018 at 5PM EST. Please help us keep our site spam free and solve the simple math quiz. Dr. Daniel Cameron, MD, MPH, is a nationally recognized leader for his expertise in the diagnosis and treatment of Lyme disease and other tick-borne illnesses. For more than 30 years, he has been treating adolescents and adults at his private practice in Mt. Kisco, NY. He is a board-certified internist and epidemiologist. 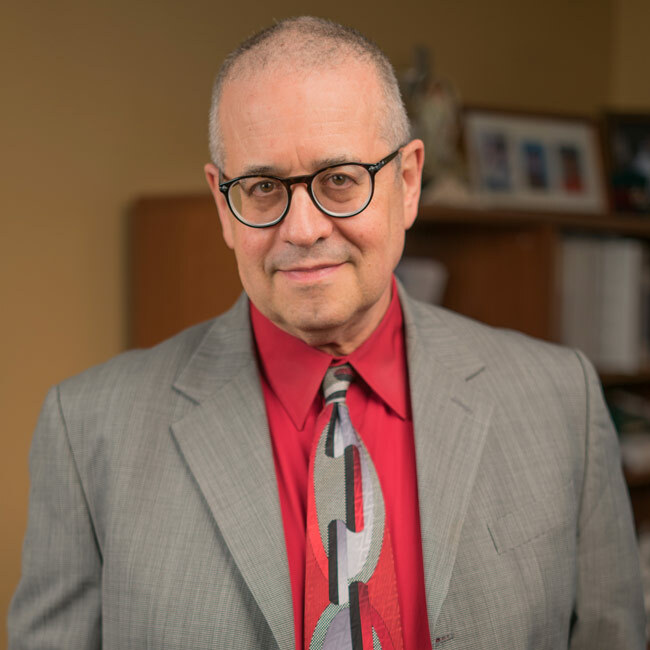 After receiving his medical degree from the University of Minnesota Medical School in 1981, he earned a master’s degree in public health from the University of Minnesota, which focused on chronic illness. After completing residencies at Beth Israel Medical Center and Mt. Sinai School of Medicine in New York City, Dr. Cameron served as Assistant Professor of Medicine in Geriatrics at the New York College of Medicine. He has also been heavily involved in clinical research.